I'm not a New Year's resolutions kind of girl. 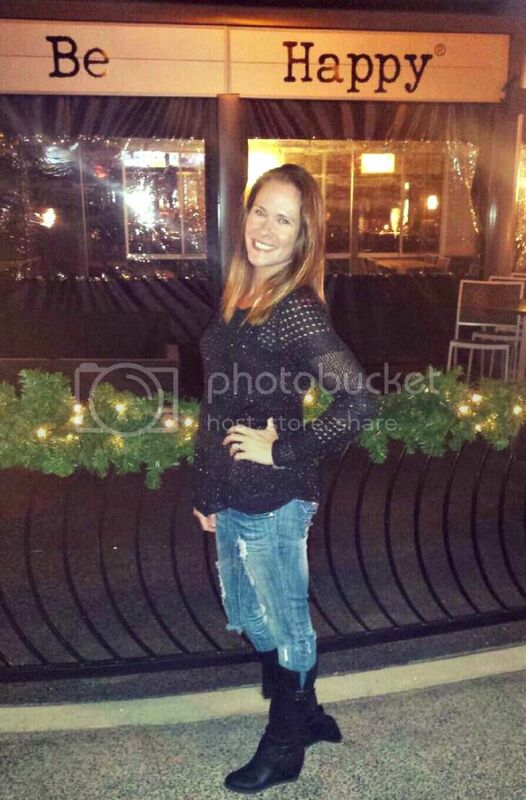 Hell, I'm not even a New Year's Eve kind of girl. It's actually my least favorite holiday. I'm not even sure why. I guess it's because I don't feel the need to start anew on January 1. I feel like, if anything, it's time to refocus. In recent years, I've been keeping up with events in my phone. I still plan to do this, but with so many things going on, I thought it was time to revert to paper. 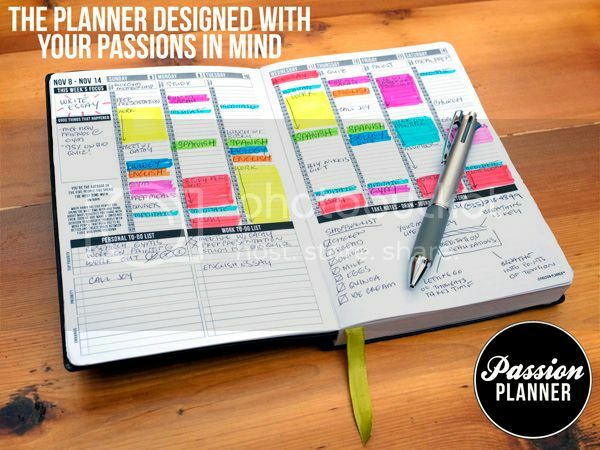 I hate planners though. Most of them don't give me enough room to write. I also hate they don't come with a lot of extra pages in case I mess up. And I already know the cheerleading calendar will probably change 20 times. Let's not forget the cost. I am not spending $50 on a planner because it has a fancy name and comes in cute colors. I'd rather buy another pair of shoes. 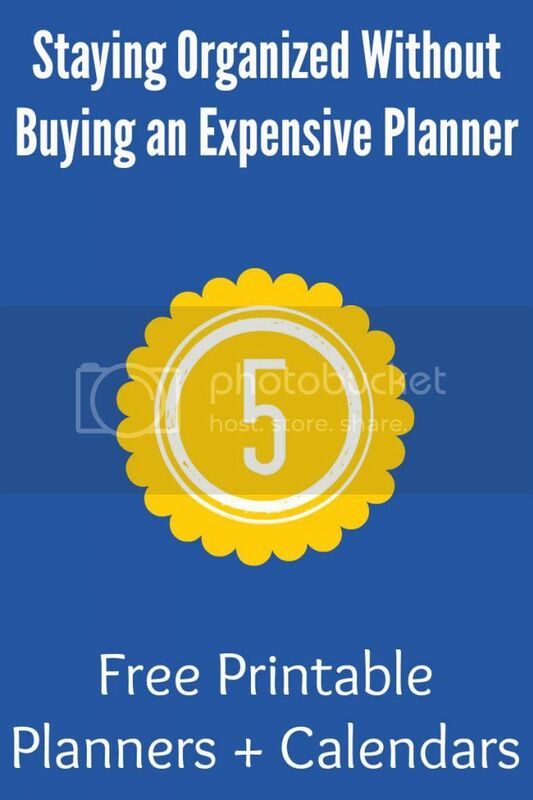 So, I researched free printable planners and calendars. I found several I liked, but ultimately ended up going with this one from The Handmade Home. There's a cute cover page. There's monthly and weekly calendar views. 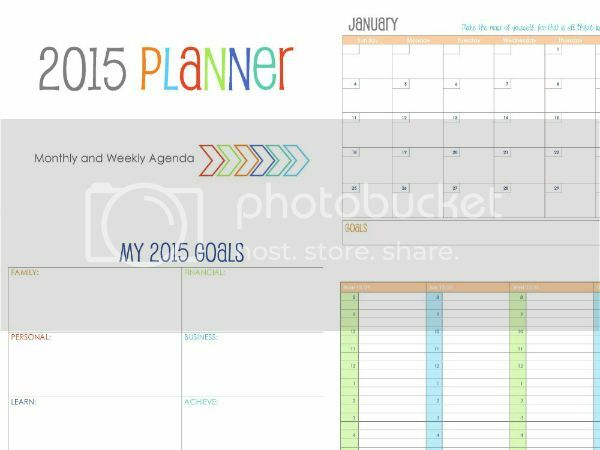 There's also a menu planner, shopping list, cleaning schedule, chore chart, and more. There's two different size options available. 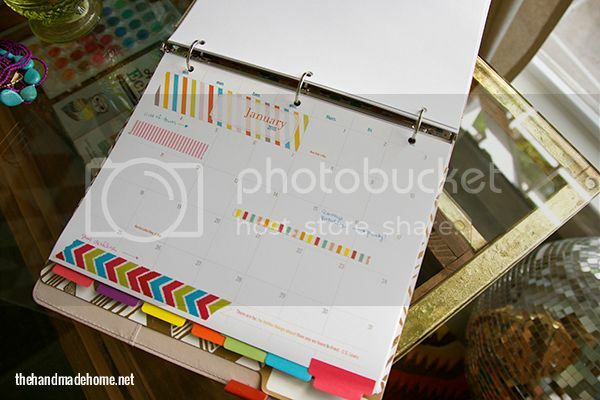 I opted for the larger size and printed mine on 8.5 x 11" paper to put in a 3-ring binder. These are great, thanks for sharing. 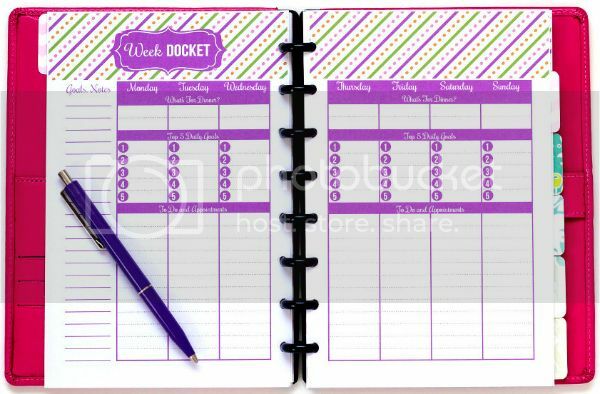 I actually just bought a $10 notebook and created my own calendar pages in it, since really that's all I need is a monthly calendar & TONS of space for notes. Right now we use a dry-erase calendar, but I know we are going to outgrow that as it doesn't have much room and as the kids get more involved, it's going to get harder. I just can't figure out which way I want to go. I love that you posted these printable options - I agree about forking over big $$ - especially when knowing me I'll give up my yearly organization goal in about 2 weeks. P.S. - can't wait for your fashion posts! I finished mine at midnight last night and am tired! 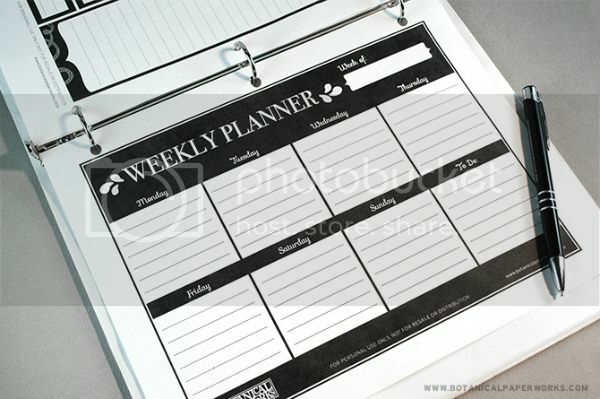 I'm a paper planner person, but I will never again get a fancy one. I only did EC because I won a gift card in a giveaway. But I didn't like it. I buy Blue Sky planners from Target for like $10. These printable ones are awesome!